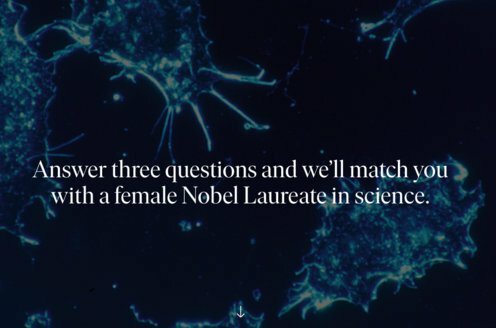 Prize motivation: "for the discovery of new productive forms of atomic theory." During the intense period of 1925-26 quantum theories were proposed that accurately described the energy levels of electrons in atoms. These equations needed to be adapted to Albert Einstein's theory of relativity, however. 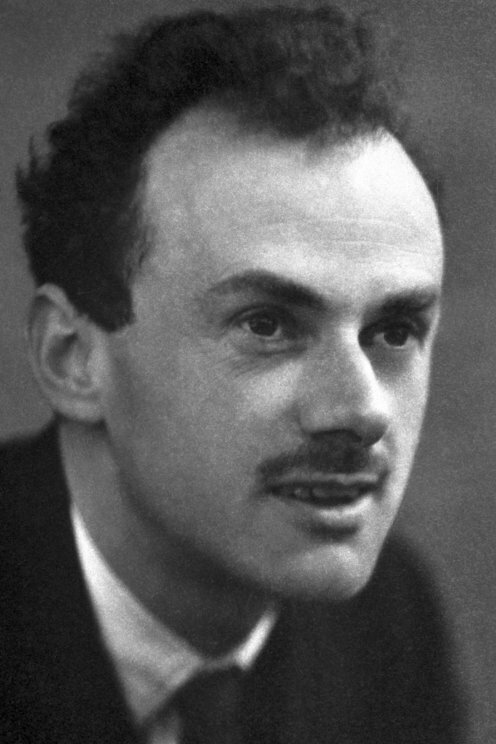 In 1928 Paul Dirac formulated a fully relativistic quantum theory. The equation gave solutions that he interpreted as being caused by a particle equivalent to the electron, but with a positive charge. This particle, the positron, was later confirmed through experiments.